Here at our boutique distillery in the Barossa Valley, Black Cat Gins are hand crafted in small batches using 100% Australian grape spirit and our unique fusion of botanicals. 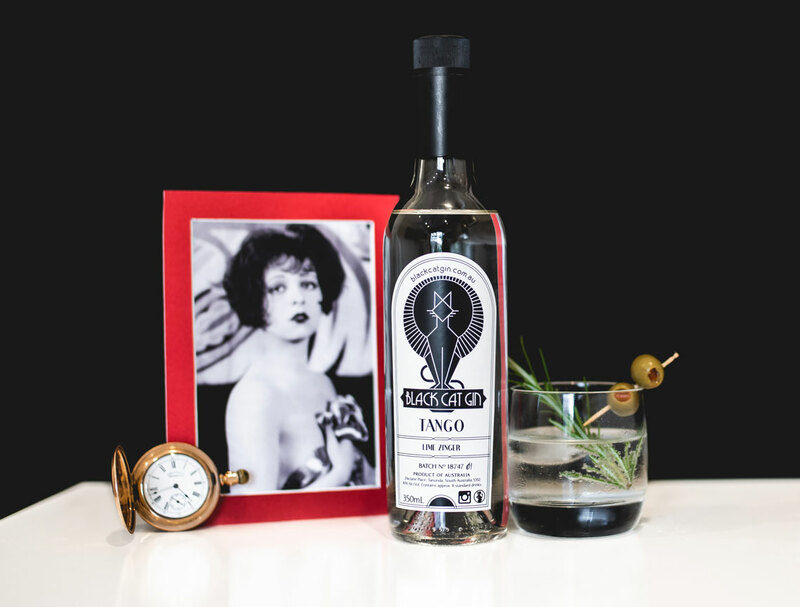 Capturing the glamour of the 1920s era, let these classic gins channel your favourite flapper or Great Gatsby character. Whether you are in your Roaring 20s, 30s, 40s or beyond - shake, stir or serve with Jazz. Enjoy the charm of the sloe berries as they disentangle from the lively botanicals in this elegant dry gin. Keep it simple with tonic and slice of your favourite citrus - lemon, lime or grapefruit. A challenge to the nose, in a positive manner. Well put together with fresh and lively botanicals, not overbearing and has a broad background of sloe/juniper. Flavour profile seems to spread slowly over the palate and has an intriguing fullness with a complex, seamless finish. Very slow to diminish, the botanicals slowly unwind and deconstruct themselves and can reveal themselves with patience. Classic style gin with a vibrant, perfumed bouquet which delivers an intricate blend of botanicals to every glass. Team with your favourite tonic and a twist of citrus, slice of ginger, fresh strawberries or cucumber. A typical old English style gin with a vibrant perfumed nose. Nice sharpness that carries onto the palate. Opens up very quickly to show a complex blend of botanicals on the mouth wall. Put together with a good overall mouth feel – lot of depth and well-constructed. Long lasting finish which slowly devolves leaving one wanting to investigate further. 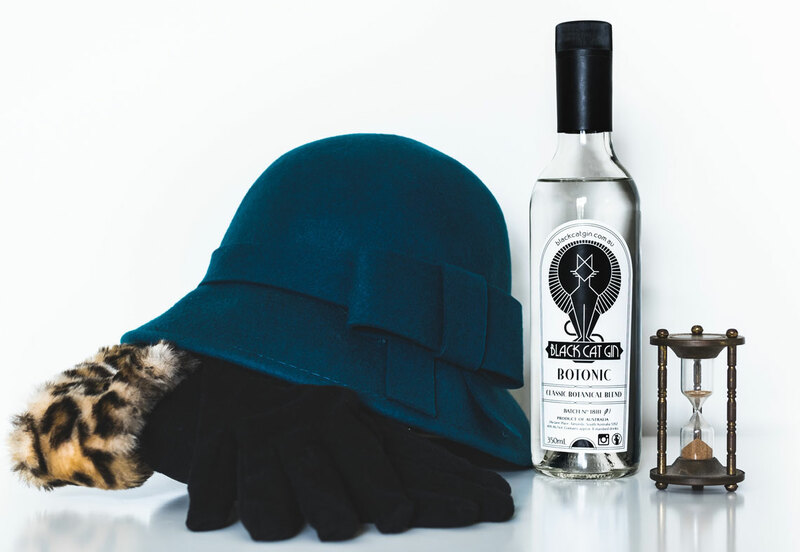 For ‘drinking outside the square’ this blend tips its hat to the legendary OUZO. An ideal aperitif – crafted to revive the mood and palate. Purists will enjoy this super-chilled and served neat. 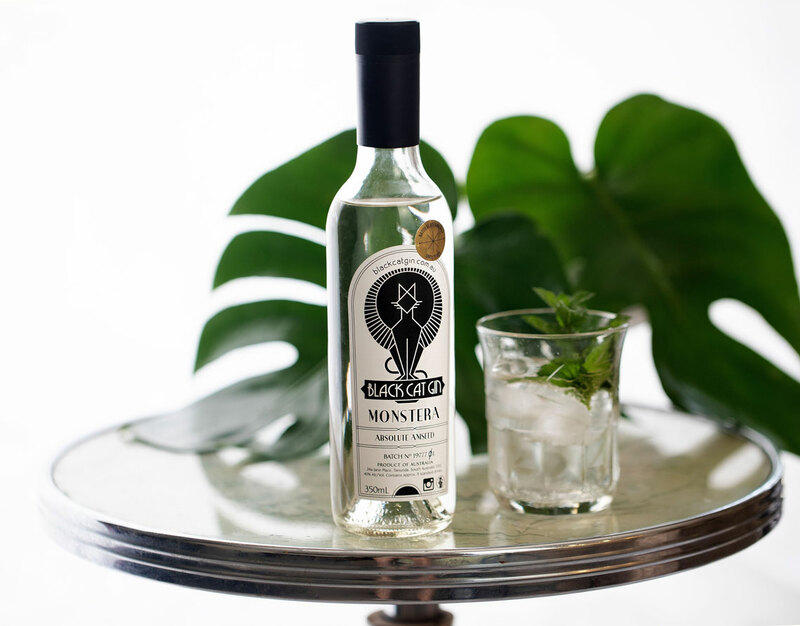 For the rest of us, Monstera is crying out for fresh mint and your favourite mixer. A bold nose of black liquorice with hints of juniper. Initially echoed by the palate, this transforms gently into sweet, woody star anise. As the anise devolves, cardamom and coriander make their entrance, sit and linger. Finish is wonderfully long, full and mouth-watering. A well-crafted gin with great botanical ratios, ideal for promoting contemplation. A zesty revolution for ALL the senses. Alive with citrus notes from the nose through to the palate, Tango will hit the refresh button. Tonic with a splash of soda, drop in some mint, green olives or a sprig of rosemary. Very surprising with non-typical nose. Good uplifting zesty start with usual gin background. However, this does make one think, especially after tasting. Great palate and as an exception the nose actually transforms to the mouth. Perfect on a hot, humid day. Black Cat Gin is packaged in cute yet robust cardboard boxes – 3 X 350ml per pack which makes them the perfect gift. Bottles are safe inside a sturdy airbag which fits neatly into the box so they arrive in pristine condition. The 3-pack is the ideal way to try a selection of our blends or stock up on your favourites. Simply click on the ORDER button below, complete the order form and provide your credit card details. Your order will be processed automatically and shipped to you. Please note that for your protection, our ordering system is secured via RapidSSL. We also use Stripe to process the payment and have no way of collecting your credit card details. Our three-pack is the best starting point. Our packaging protects the bottles in a neat little box. You'll get three slots and can select three bottles from our range. Two three-packs for a total of six bottles is good for ordering a bit extra. You'll get two boxes of three so it ideal for handing one to someone else as a gift. Three three-packs for a total of nine bottles. Keep it all for yourself or, if you're feeling generous, share them as gifts. Ideal for a celebration. Where do we find the cellar door? 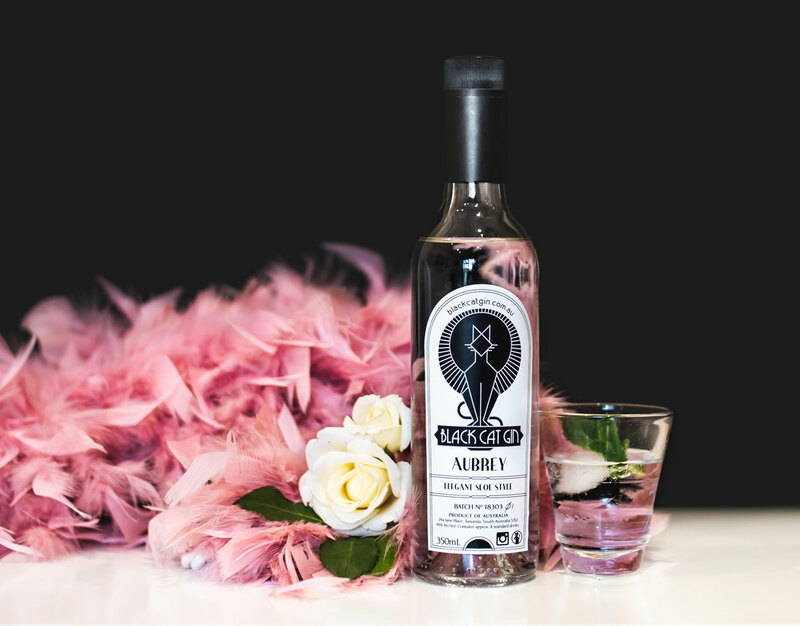 Black Cat Gin doesn't have a cellar door but all blends are available at Musque Bar which is located at Shop 1, 109 Murray Street in Tanunda (musque.com.au). The friendly Musque staff will expertly mix any of our gins to your requirements. In future, we may have a pop-up cellar door for special events so keep an eye on our social media posts. What do I get in a 3-pack? Each 3-pack contains 3 X 350ml bottles, one of each blend selected. 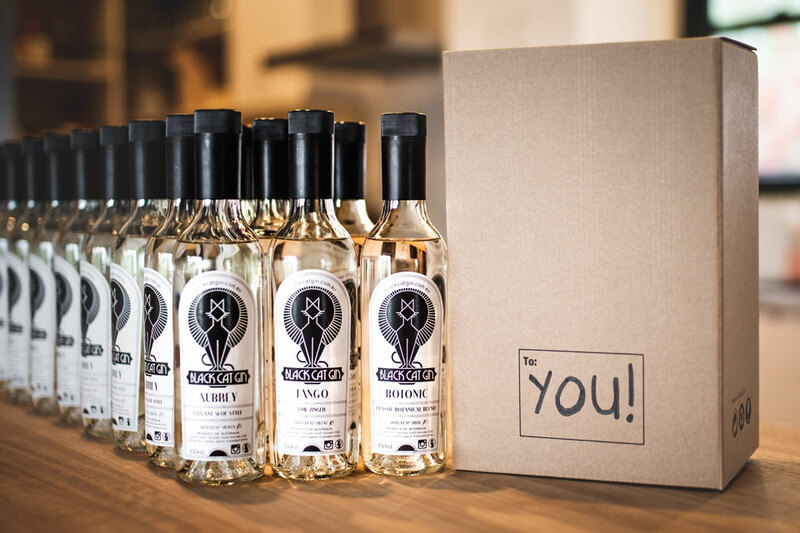 If shipped via freight courier, the bottles are securely packed inside a robust airbag and tough cardboard box, ensuring they arrive in perfect condition. All packaging is reusable and recyclable. How will my gin be delivered? Local deliveries will take 1-2 days to arrive and may be delivered in person. Interstate deliveries typically take 2-4 days via freight courier. Can orders be shipped overseas? Yes, but overseas customers will need to contact us for an individual quotation. This is to allow for any specific fees or customs clearances in the quote. All shipping within Australia is FREE. All overseas shipping must be quoted to cover costs specific to the destination. How does the online payment work? The Black Cat Gin website offers a secure, third party payment facility which accepts debit and credit cards. Once online checkout is complete, orders are automatically processed and shipped straight away so cancellations are not generally possible. Make sure you read our terms & conditions on the website. Can you organise a gift 3-pack? Absolutely! Simply email us with details once you have completed your order and we’ll be happy to help out. The best way to contact us is by using the following form.